Looking for the perfect housewarming gift? The gold trim embossed dinnerware collection adds stylish character to any kitchen or dining room table. 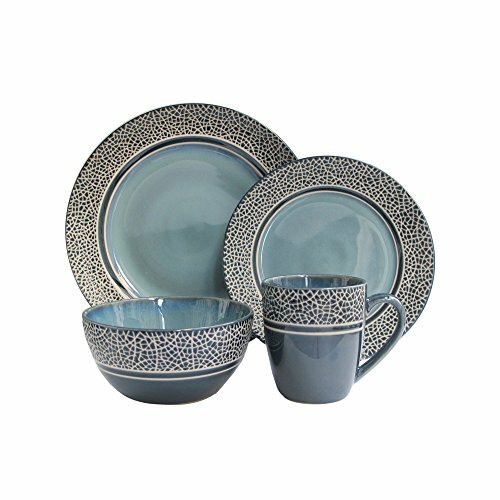 To add an element of sophistication to your everyday dinnerware, opt for a complete set of handcrafted dinner plates, salad plates, bowls and mugs. 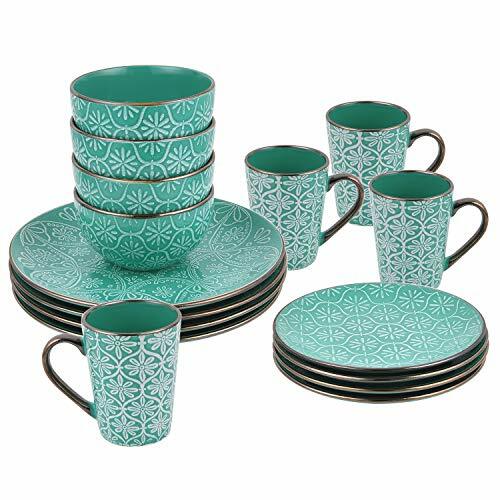 You may love this dinnerware collection’s high-low mix of shapes in retro embossed green earthenware and handpainted gold rims. Also slim band of gold adds understated elegance to your dinner plate. 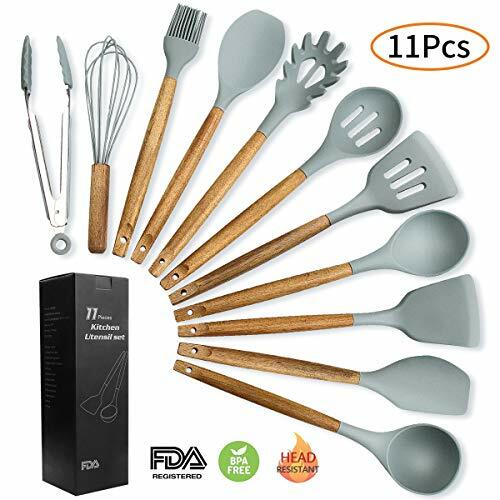 -Material: High quality ceramic, lead-free and non toxic, BPA-free. 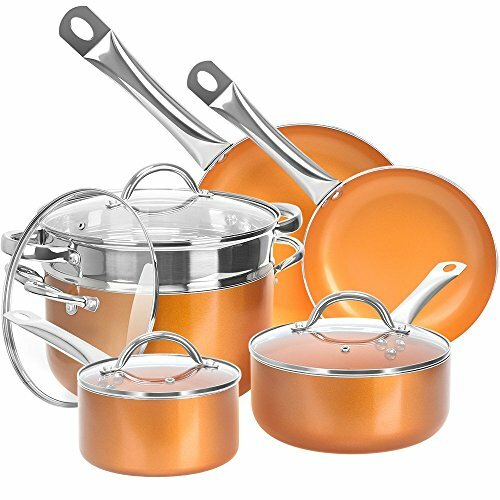 -Safe Enough: Microwave, dishwasher, and oven safe. Please be careful as the plates will get hot. -Easy to Use: There are no annoying stickers on the back to try to remove. 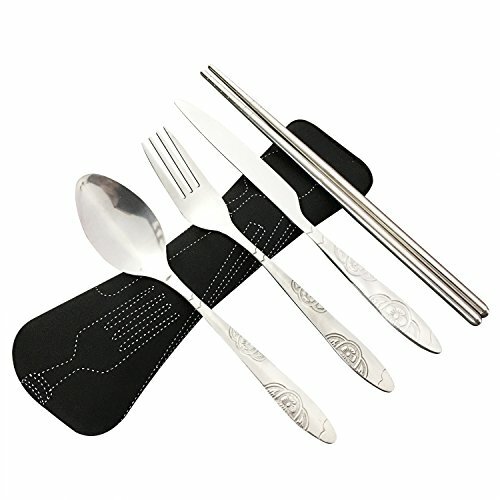 Simply rinse clean and the dinnerware set is ready to use. -Save on Space: Conveniently stackable design not only can each place setting be neatly stacked together, with the mug fitting inside the bowl, but the plates and bowls can also be stacked together for compact storage in a cupboard or hutch. 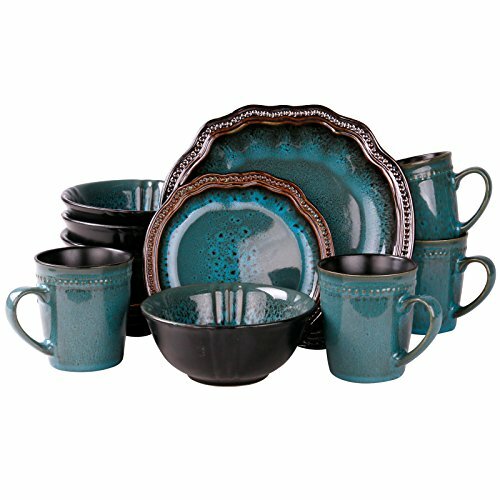 PERFECT GIFT: Well-packaged dinnerware sets are great for larger gatherings, which entertains guests with a 16-piece dinnerware set. The next time it’s your turn to host the family potluck, just ask guests to cook up style recipes.